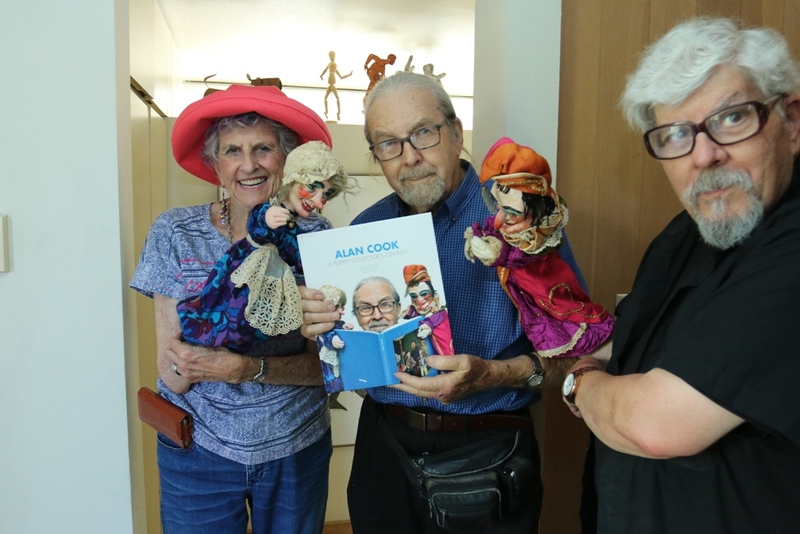 A signing for their book, “Alan Cook: A puppet collector’s Odyssey,” will be held this Sunday, July 16 from 2 to 5 p.m., at Marks’ home at 702 The Strand, in Hermosa Beach. 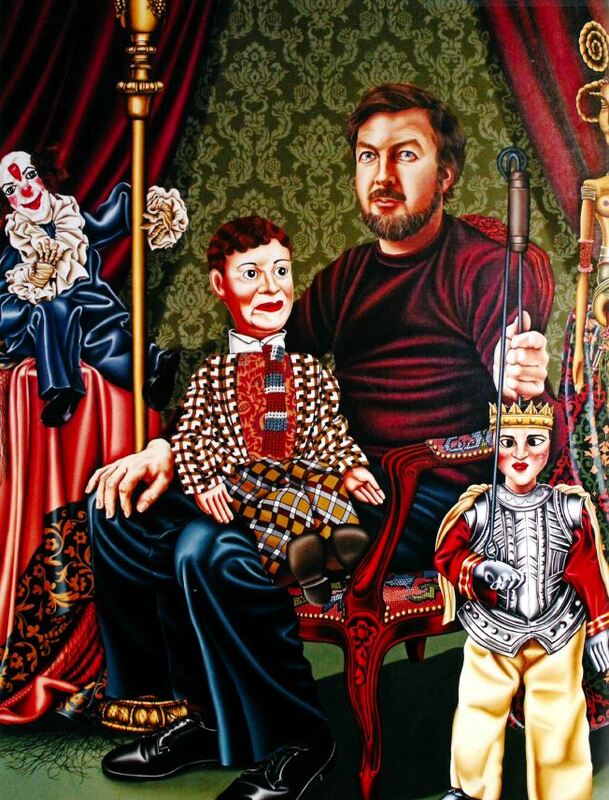 Cook began producing puppet shows while in high school and landed his first professional job after returning home from the first National Puppetry Festival in Oklahoma City in 1948. Cook went on to travel the world performing at puppet festivals and puppet theaters. Most of his collection assembled from his travels. He acquired a priceless Italian puppet from the acclaimed Teatro de Piccoli during a visit to Bucharest for the first UNIMA (Union Internationale de la Marionnette) Festival. But some, equally valuable puppets he acquired closer to home. Among his most valued are 1930s puppets from the Yale Puppeteers Teatro Torito, which was located at 27 Olvera Street in Los Angeles. Cook met the Yale Puppeteers when he was in high school.